Following the global fashion weeks in New York, Paris and Milan it’s Hollywood’s turn to shine. The red carpet has always represented glamour and style and this year’s Oscar entrance was no exception. Milanese designers, once again dazzle in the spotlight of the film industry’s most spectacular (fashion) event. 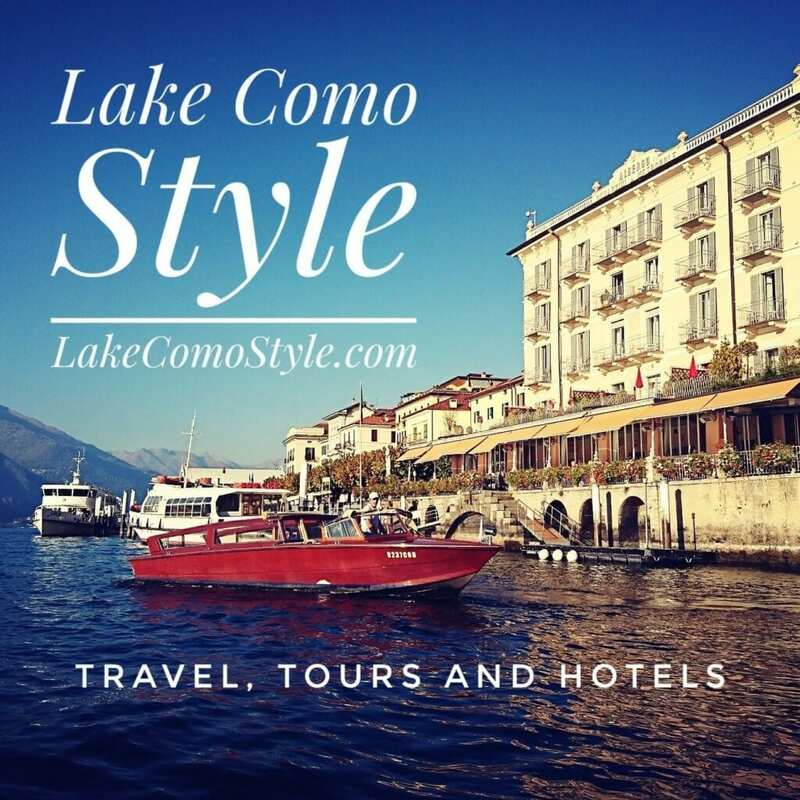 Italian fashion design houses based in Milan, such as Armani Privé, Berluti, and Ermenegildo Zenga added style and beauty to the red carpet for both men and women. Atelier Versace and Giorgio Armani Made to Measure brought Italian Alta Moda to the premiere award evening. Accessories by Italian designers like Bulgari, Versace, Dolce & Gabbana and Sergio Rossi added sparkle to the Hollywood elite. 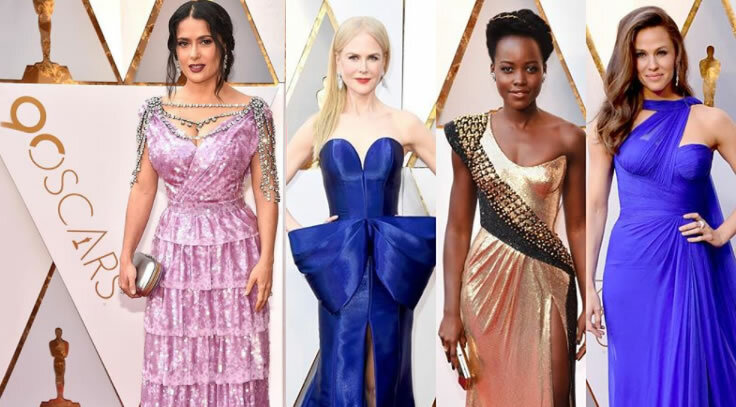 Here are some looks from the 2018 Oscar night. Presenter at the 90th annual #Oscars @salmahayek Pinault wore a custom #Gucci sequin gown with ruffled tiered skirt, jeweled chandelier embroideries, and clutch with crystal butterfly closure by #AlessandroMichele.